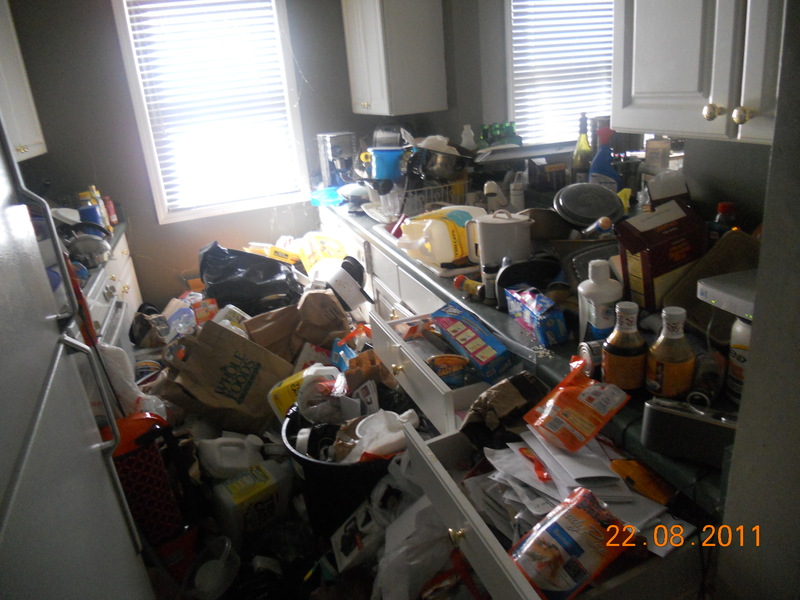 At American Hoarders we Specialize in Compulsive Hoarding and Emergency Cleaning for Homes and Properties of all sizes whether it be in Chicago, Milwaukee or Cape Coral Florida and everywhere in between, we can be there in your time of need. We guarantee we will go far and beyond your expected desires. Do you feel overwhelmed by the things you've collected through the years? Do you need assistance getting it all under control? 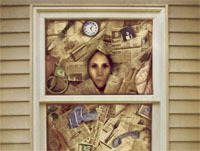 At American Hoarders Cleaning Service, we can help, we understand how you feel. American Services also provides complete maintenance services for small and large scale apartment complexes, Condo Associations as well as Home Sale preparations for the Real Estate Market and Foreclosure clean-outs for Mortgage lenders. American Services provides Top-Of-The-Line commercial janitorial services in the Southeast Wisconsin and Northern Illinois areas. From the Neighborhood Dental Office to the largest Dealership, we can create an affordable, reliable plan that exceeds your expectations. 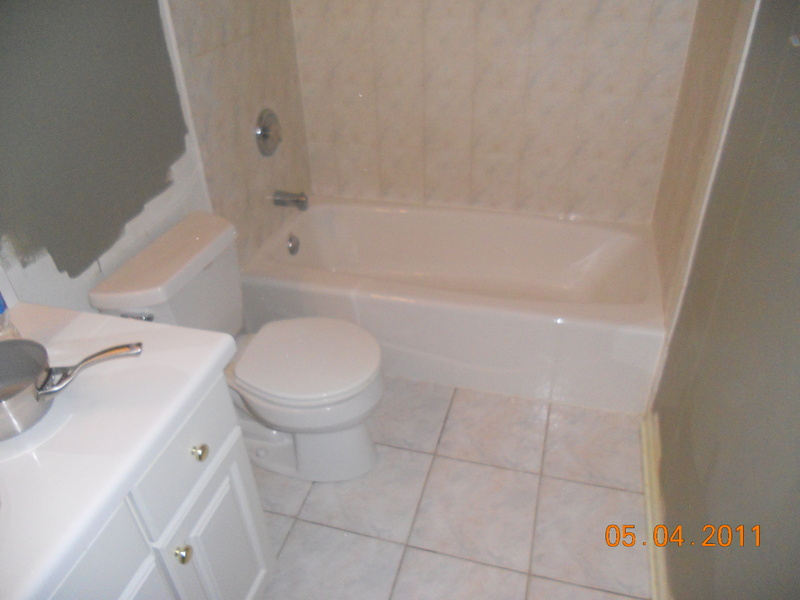 We Guarantee we will go above and beyond what you originally contracted for. No other company is as thorough and affordable as American Hoarders Cleaning Service and our A+ Better Business Bureau rating reflects that! The average clutterer/hoarder will spend in excess of $150,000.00 in their lifetime on things that are rarely, if ever used. They usually live 8 to 16 years shorter than other people. Health problems are almost certain among this group. Priorities must be set straight when seeking qualified and experienced, professional and compassionate service help. Quality of life for a loved one should be priceless. American Hoarders was the first company on the front lines to help hoarders when we started over a dozen years ago, there were no others. 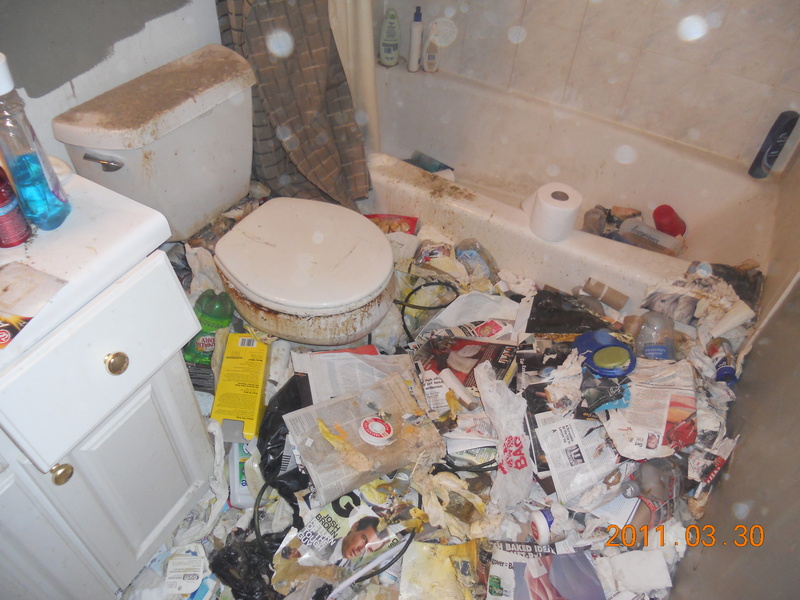 There was only crime scene cleaning companies that offered blood and body fluid cleaning services and now one of them claims to be the only true hoarders cleaning company out there. We are the original Hoarders and Extreme Cleaning Company to help people with the most reasonable cost and professional service every time. Compare apples to apples when comparing rates and estimates with other companies. We are a full service company that handles all aspects of the job we are contracted to do, from start to finish. 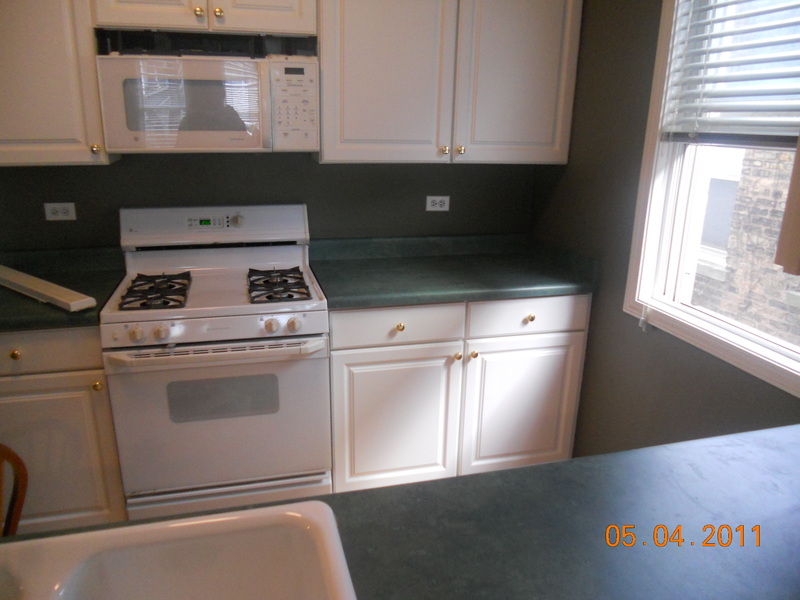 Not only do we sort through, organize, discard unwanted belongings, we will also clean and sanitize the entire home.